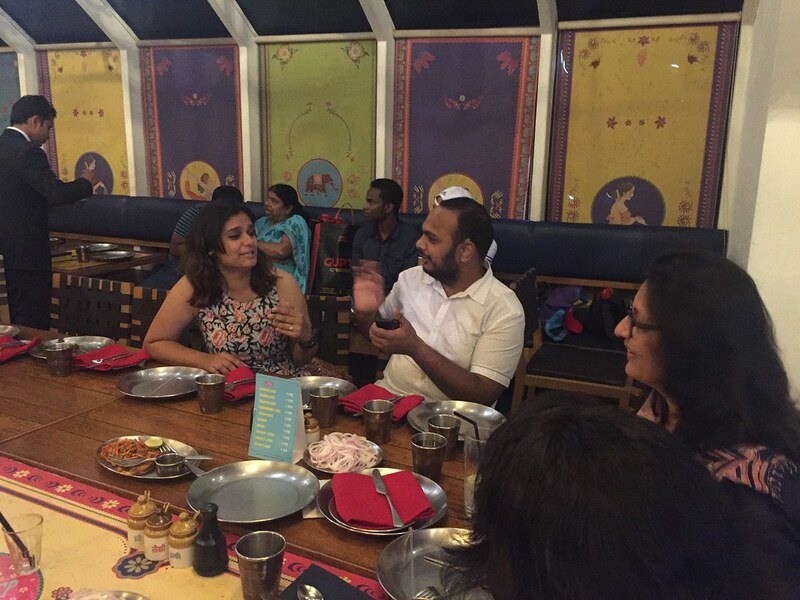 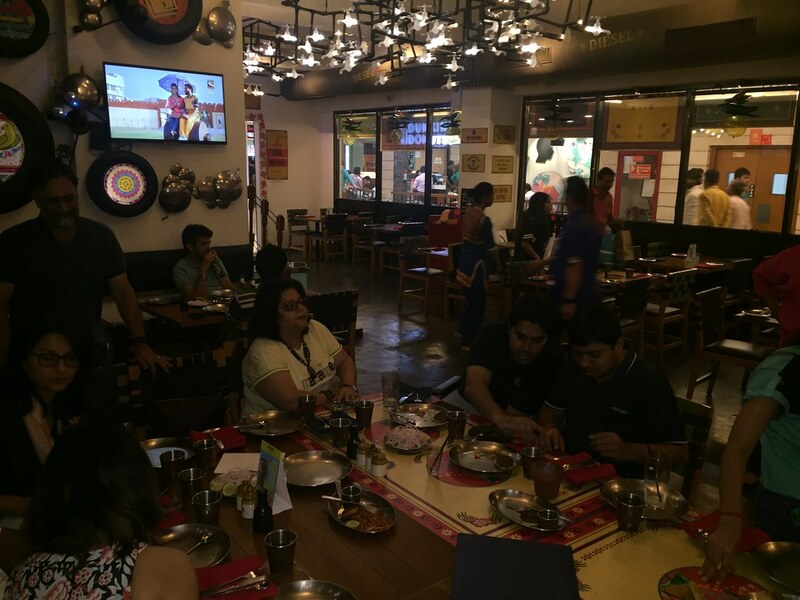 Greet Meet April 2017: Rupi and Prerna enjoying the food at the venue of the day, Dhaba by Claridges at Saket. 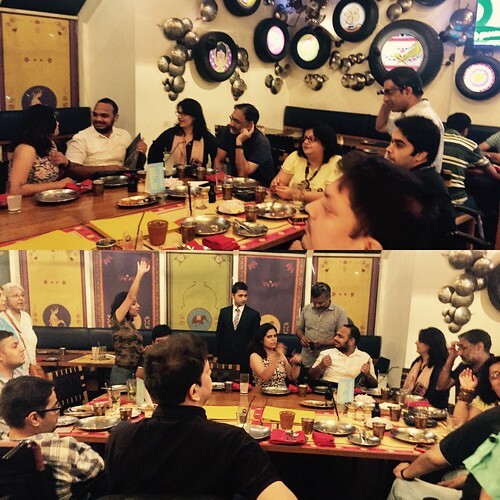 Greet Meet April'17: At greet meet people bond over stories, food and drinks! 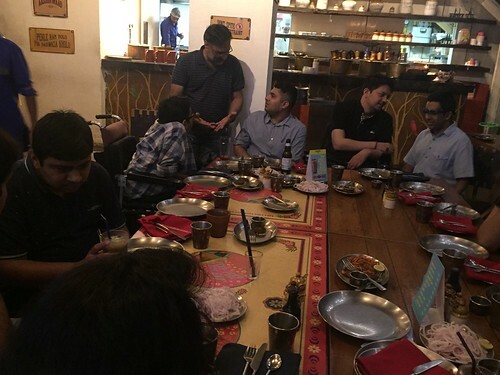 Greet Meet April'2017: New friends in the making! 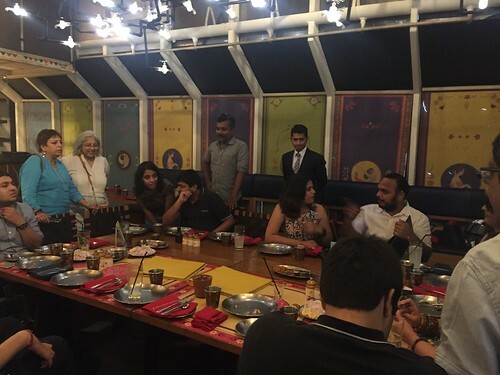 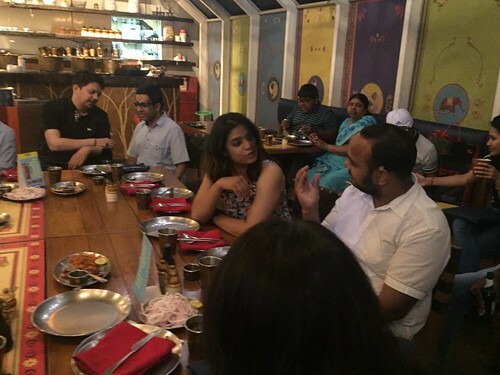 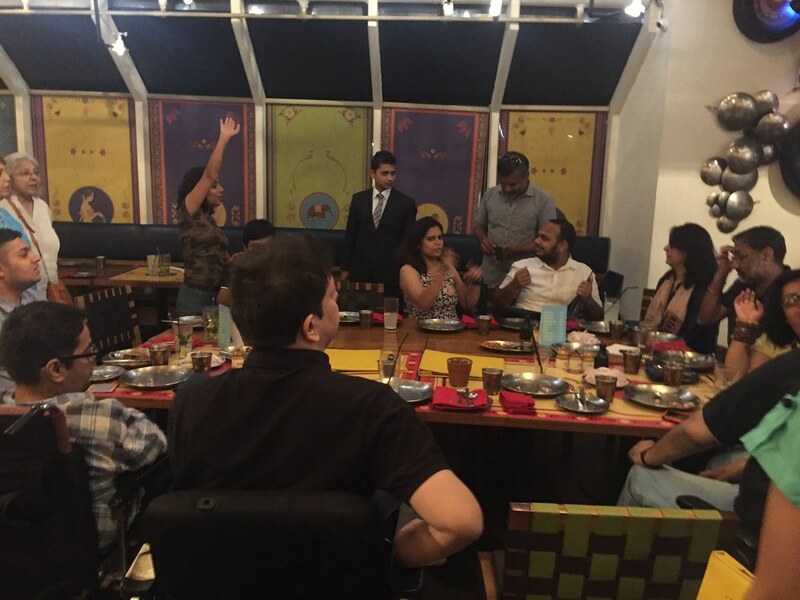 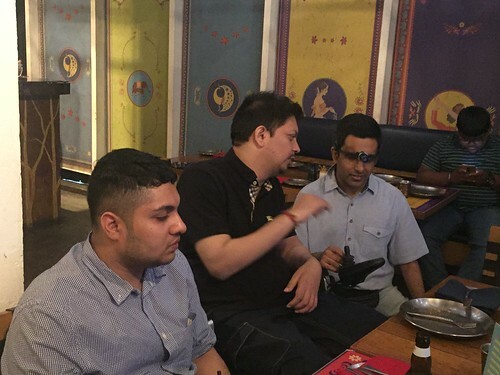 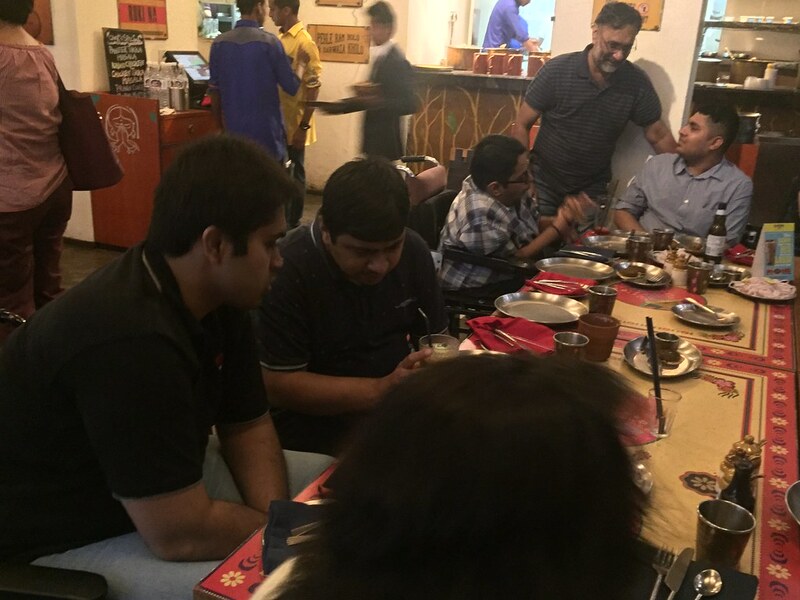 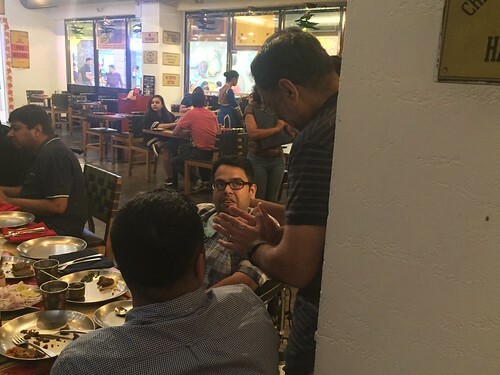 Jaskaran and Karan, and Rahul, Mr. Bharaj and Mohit are seen interacting in this photo. 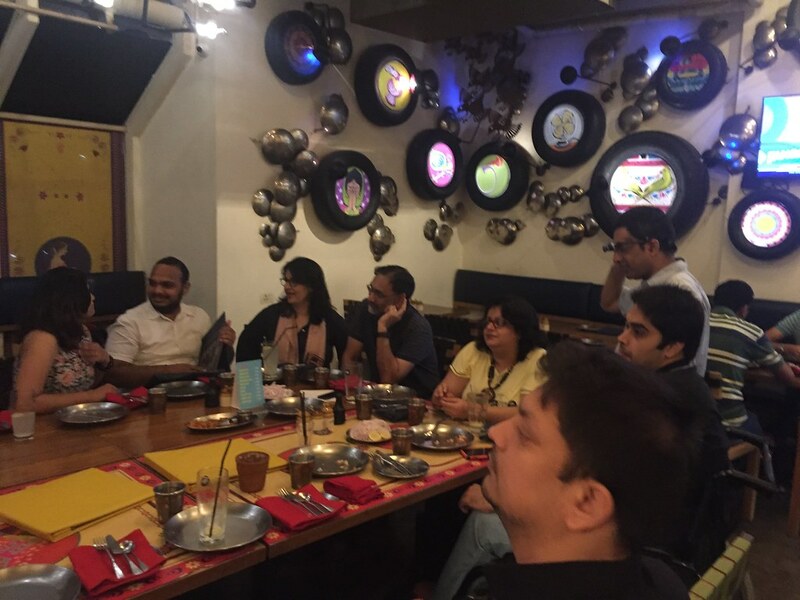 Greet Meet April'17: Good food and good conversations is what you need to make an evening enjoyable! Greet Meet April'17: The round of introduction! Greet Meet April'17: Our gang of happy revellers enjoying an evening and making new friends! 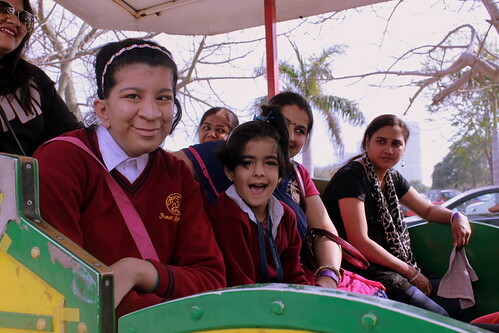 KidZania Tour for Kids with disabilities: The children leave the premise in the toy train. KidZania Tour for Kids with disabilities:The kids sitting in the toy train. 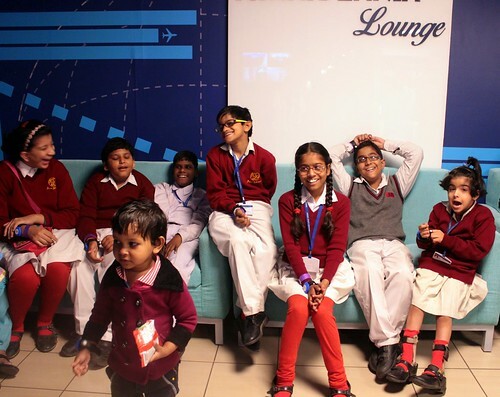 KidZania Tour for Kids with disabilities:The kids pose for a group photo before the end of the tour with the very supportive Kidzania staff. 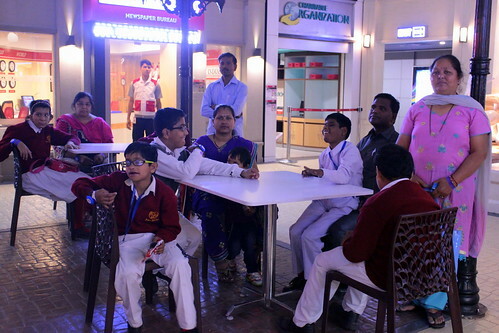 KidZania Tour for Kids with disabilities:The kids at the end of the tour happily discussing their day. 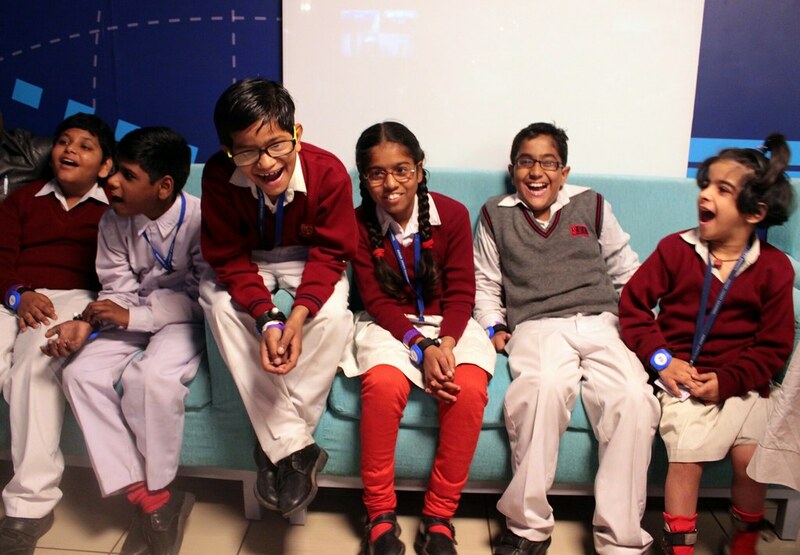 KidZania Tour for Kids with disabilities:The kids here sharing a laugh. 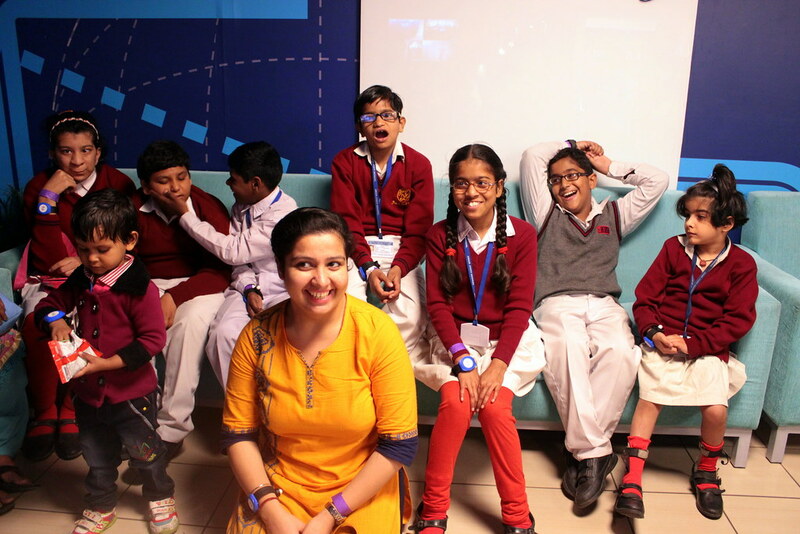 KidZania Tour for Kids with disabilities:The group can be seen here with one of their teachers. A group of smiling and happy kids. 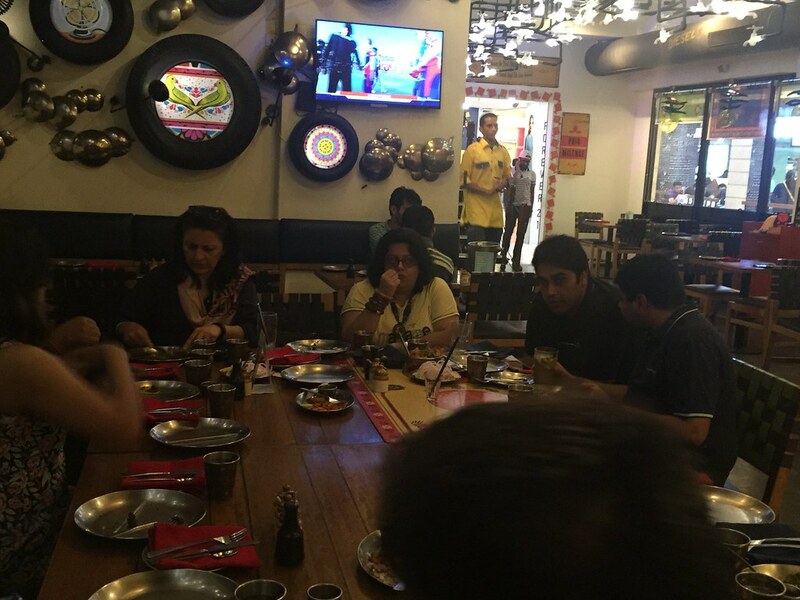 Some children of the group with their parents. KidZania Tour for Kids with disabilities: Yancy seen here with her mother. 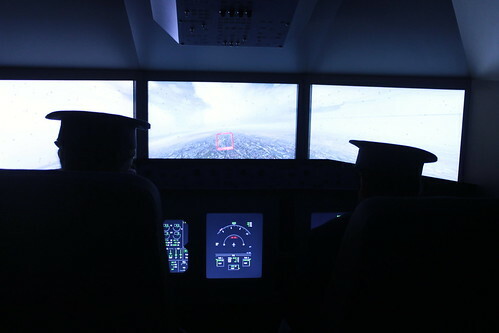 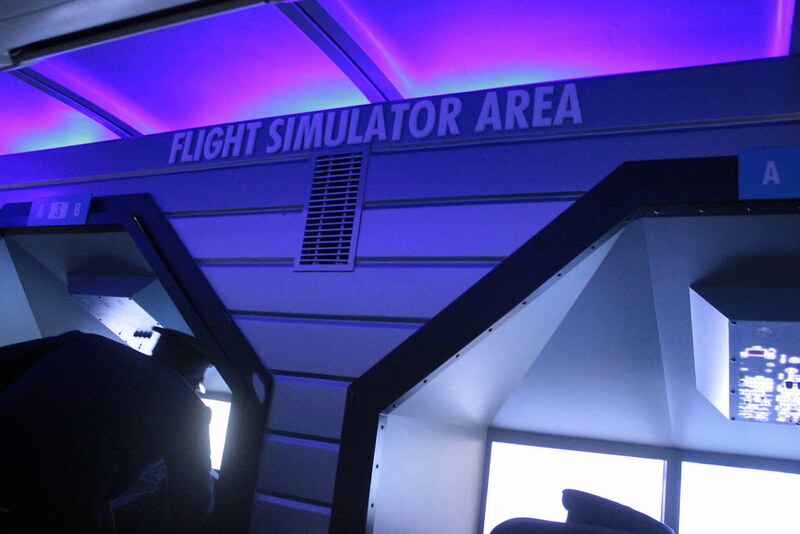 Kidzania offers kids a simulated plane flying experience, which was thoroughly enjoyed by everyone. KidZania Tour for Kids with disabilities: Our little pilots sitting in the cockpit and flying a plane. 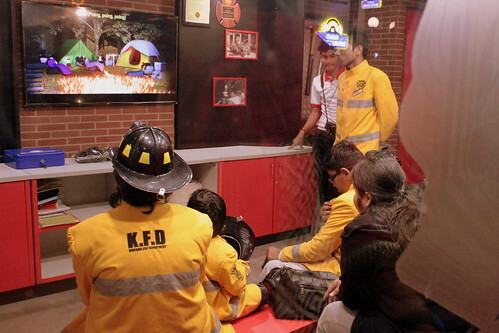 KidZania Tour for Kids with disabilities: One of the kids getting ready to work at the hospital. 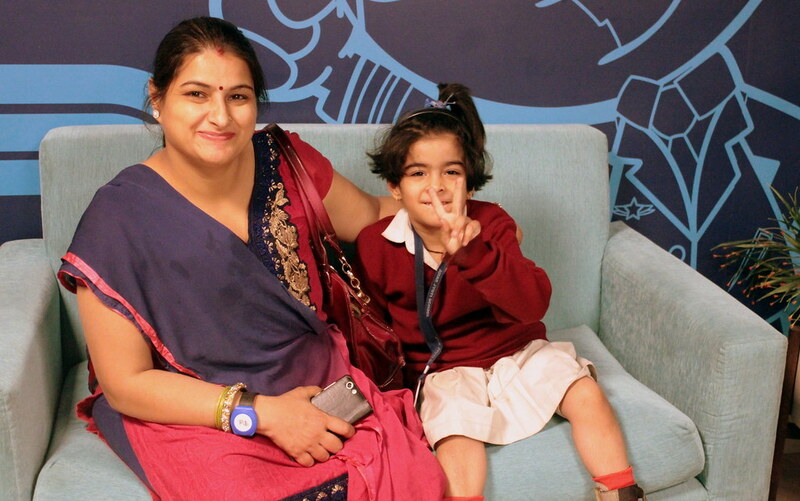 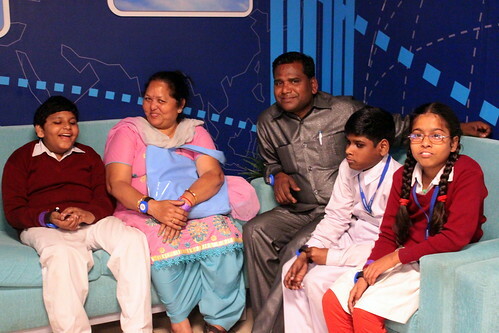 KidZania Tour for Kids with disabilities: One of the children from the group can be seen here with his father. 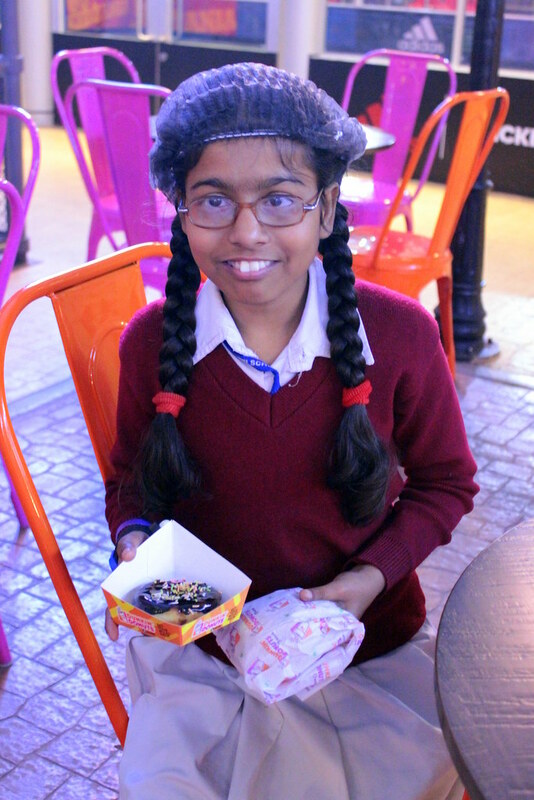 KidZania Tour for Kids with disabilities: One girl from the group with the donut and burger she made herself! 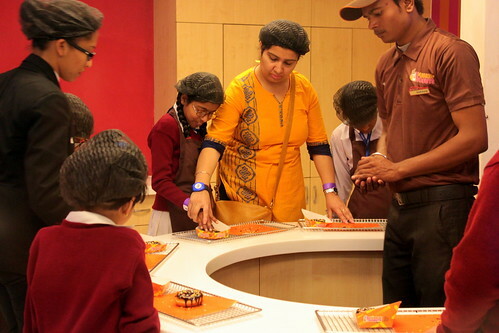 KidZania Tour for Kids with disabilities: Donut making in process. KidZania Tour for Kids with disabilities:Yancy happily displaying the donut she made. 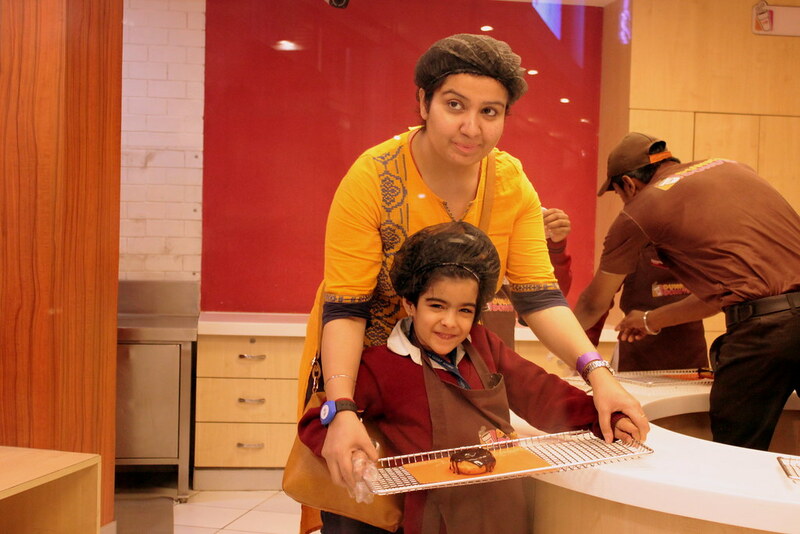 Our little chefs can be seen making donuts in this picture. Making chocolate covered donuts covered with colorful sprinkles was one of the most liked activity. KidZania Tour for Kids with disabilities: Kids learn about fire prevention and fire safety at the fire department.